Motivated Seller! Million dollar view just two minutes from downtown with easy access to amazing restaurants, concerts, water sports and baseball stadium! 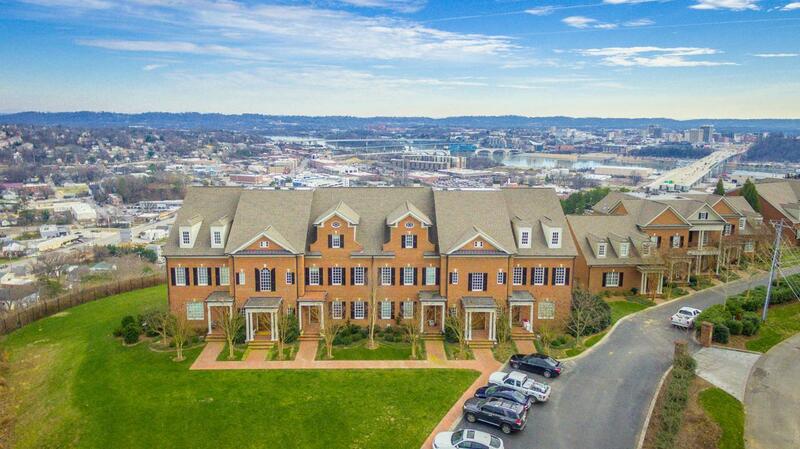 Situated high on the hill-you can enjoy everything about our scenic city without living in the middle of it. Now being offered for the first time, this custom ''like new'' home offers tremendous storage, high ceilings, all Jenn Air Appliances, pull out cabinets, warming drawer, amazing steel cook top gas oven, wine cooler, extra pantry, drawer microwave, instant hot water tap at kitchen sink, and custom bookshelves on either side of the fireplace. Overlooking the city, the master suite is large and elegant, custom blinds give the room a relaxing spa feel.The master shower and tub are large and designed with beautiful tile details.The master bath also has a large built in make-up desk and mirror. Two other bedrooms share a full bath and have extra closet space. The family living room is large and cozy, with a nice fireplace and walk out patio complete with a T.V.. A wireless sound system is in each room as well as the patio. Plenty of storage is available throughout the home as well as in the garage. The code is available for you to see the two additional storage units, (#114 is on the unit doors). The utility room has a beautiful granite workspace above the new washer and dryer, (which will stay with home). With so many extra's, (a total of five TVs will stay), and priced to sell -this beautiful home will bring in the perfect buyers. Make an appt. to view it today!